There are many kinds of works that she had done during her short career. She wrote a travel narrative, novels, treatises, children books, a conduct book and a history of French revolution. A Vindication of the Rights of Woman is a book that she wrote in 1792. Mary was very famous because of this book. 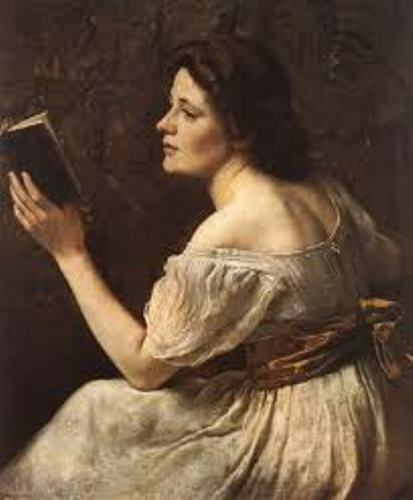 The book presents her idea that women are inferior because of men due to their lack of education. Furthermore, she stated that it is not true that women are inferior to men naturally. She gained a lot of attention from others from her personal relationship. She had a relation with Henry Fuseli and Gilbert Imlay. With Imlay, she had a daughter named Fanny Imlay. Surprisingly, Mary married to William Godwin. He was a philosopher who was known as one of the founding fathers of the anarchist movement. Mary died young at the age of 38 years old. Ten days after she gave birth to her second daughter, she passed away. After the death of Mary, she left unfinished manuscripts. 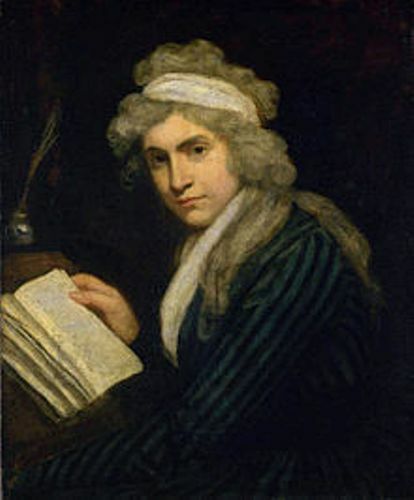 It seems that her daughter Mary Wollstonecraft Godwin got her gift as a writer. People knew her as Mary Shelley who was the author of the famous horror story, Frankenstein. Check Mary Shelley facts here. Memoir is published in 1798 after the death of Mary. In Memoir, people get her ideas about the unorthodox lifestyle. Let’s talk about the date and place of birth of Mary. 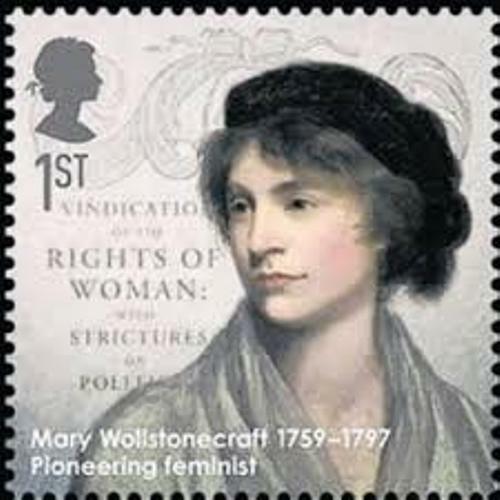 She was born on 27 April 1759 in Spitalfields, London. There were seven children in the family, and she was the second one. 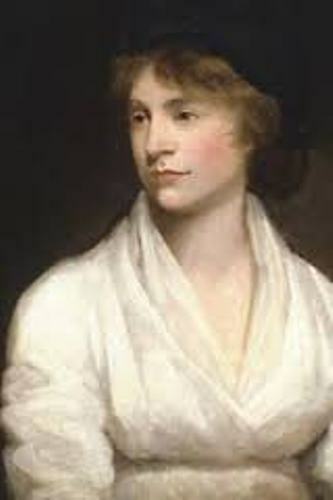 She was the daughter of Edward John Wollstonecraft and Elizabeth Dixon. When she was a child, she lived well due to the stable income in the family. Her father began to be speculative in projects and made the finance of the family unstable. Therefore, Mary had to move a lot during her youth. Her father became rage and bad temper because of the difficult finance. He began to drunk and beat her mother. To protect her mother, she used to live outside the door of her mother. The most popular book that Mary wrote was Letters Written in Sweden, Norway, and Denmark. It was published in 1790s. 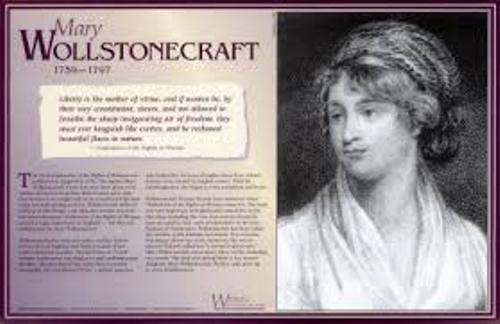 Are you interested reading facts about Mary Wollstonecraft?